Chocolate…enough said! 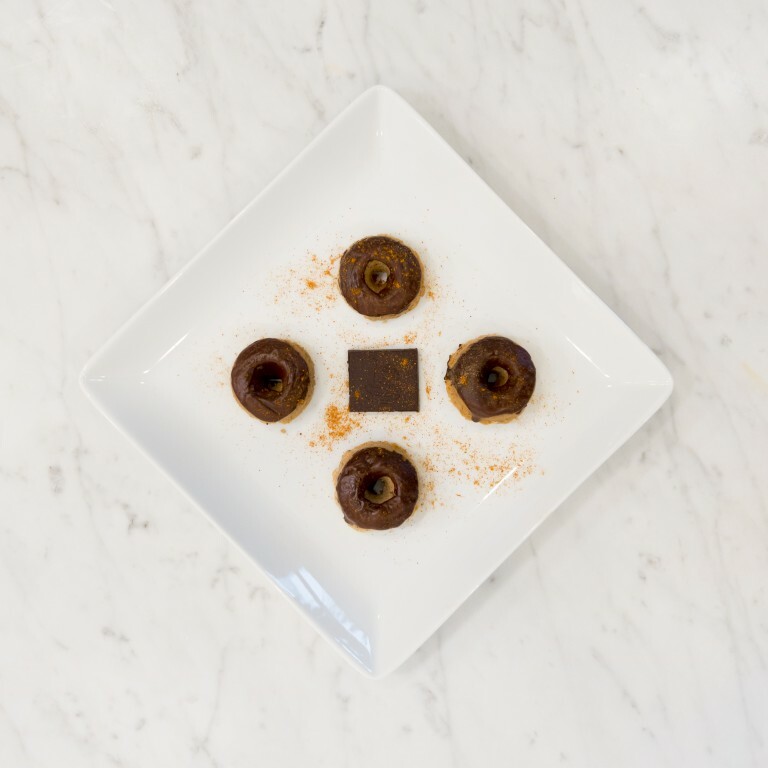 Prep these quick + easy gluten-free mini donuts and top them with antioxidant-rich melted dark chocolate + a dash of cayenne pepper for a savory-spicy mix we love! YUMMMMMM. Melt the dark chocolate bar in a saucepan until melted, then brush each mini donut with it and sprinkle with cayenne.